Design by Numbers. What works best for your home. 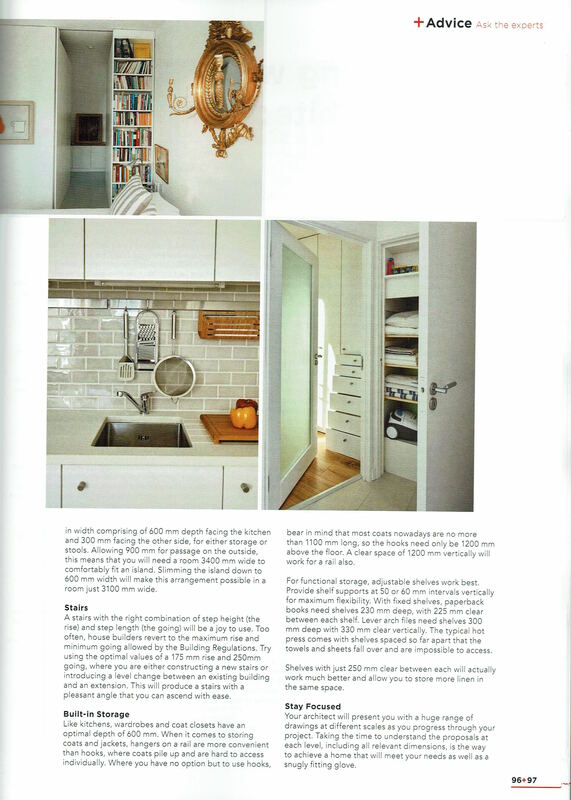 House + Design, June 2016. An intimate knowledge of relevant measurements is the secret to a successful building project. 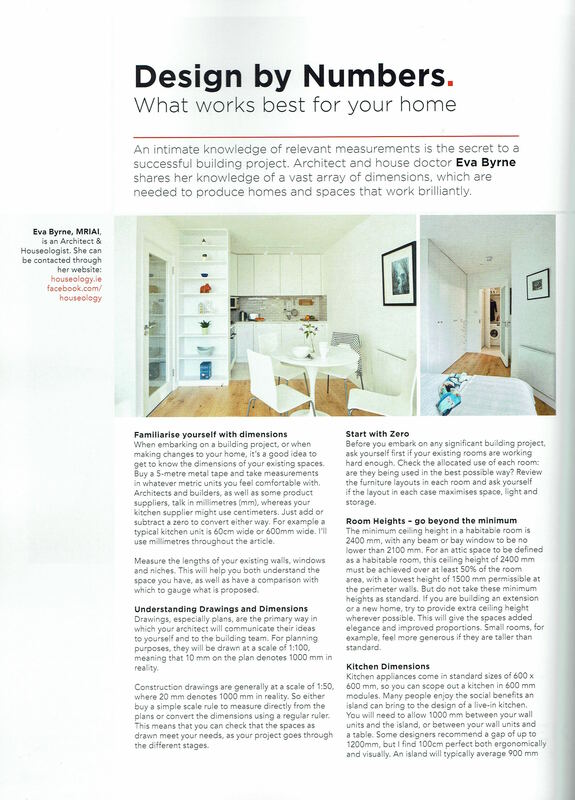 Architect and house doctor Eva Byrne shares her knowledge of a vast array of dimensions, which are needed to produce homes and spaces that work brilliantly.